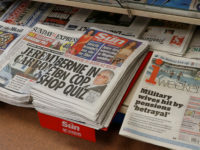 New figures published by the National Readership Survey suggest that 35.5m UK adults read a national newspaper in print and online every week. 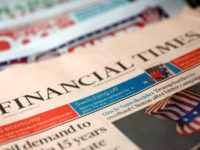 According to national press marketing body Newsworks, the new combined print/online figures suggest that 44 per cent of UK adults read a national press title every day and 70 per cent of them do so every week. 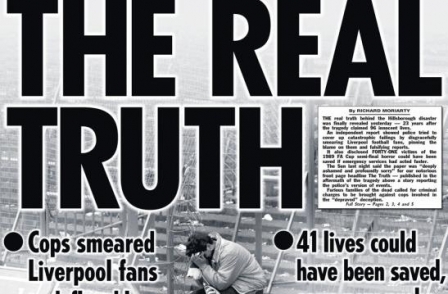 The new metric gives The Sun top spot as the most read newspaper (in print and online in the UK). According to NRS, the Sun reaches an audience of 13.6m a week (comprising 12.8m print readers and 1.3m online readers). The new figures put the Daily Mail/Mail on Sunday in second place with 10m print readers a week and 3.1m online. The print readership estimate is based on a survey of 36,000 adults across the UK and covers the period April 2011 to March 2012. The online audience estimate is provided by UKOM/Nielsen and is based on a survey of 35,000 UK adults who have tracking software installed on their computers. The web figures are for April 2012. According to the new data, The Guardian/Observer are the most read quality UK newspaper titles on a weekly basis with a total of 5.2m readers versus the Telegraph titles on 5m and The Times/Sunday Times on 4.7m readers. The UKOM/Nielsen figures suggest that the paywalled Times and Sunday Times websites have just 168,000 readers a week compared with 2.8m for the free Guardian.co.uk and 2.1m for Telegraph.co.uk. The figures also reveal the extent to which print readership still dwarfs online. According to ABC, Mail Online reaches some 100m 'unique browsers' a month online worldwide. But these new figures suggest that in the UK, on a weekly basis, more than three times as many people read the title in print as they do online. The UKOM/Nielsen figures suggest a much smaller online audience than the data provided by ABC. Whereas ABC (which is based on data from newspaper server logs) says that Mail Online reached 31.5m unique UK 'browsers' in April 2012, the UKOM/Nielson survey-based data suggests a UK online audience for the site of 18.5m. Newsworks chief executive Rufus Olins said: “This research explodes a number of myths that surround the newspaper industry. It is great to see that newspapers are reaching a growing audience across all generations, that people are engaging with the content across all platforms – and that it continues to set the nation’s agenda.